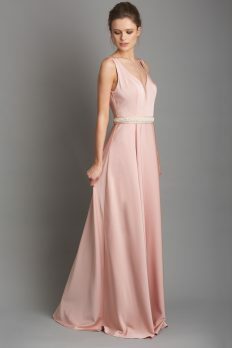 Dresscode is an Irish brand that specialises in Bridesmaids Dresses. The Bridesmaids ranges have a definite vibe – vintage inspired with a chic fashion edge. All our Bridesmiad dresses are made to order and made to the highest quality and our fits have been perfected. We sell direct from our design rooms and we have a few exclusive stockists around the country. Check out our stockist page for your nearest store.